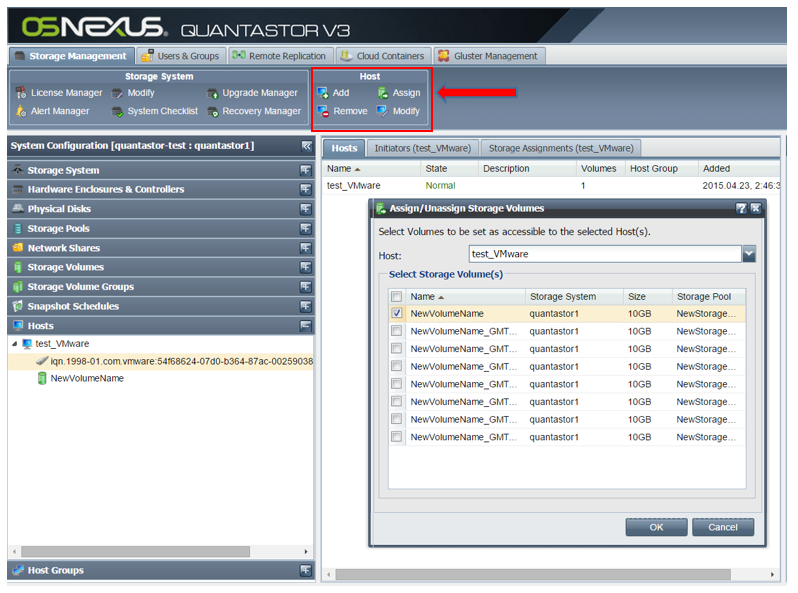 Server and Desktop virtualization with VMware is one of the most popular storage use cases for QuantaStor SDS. 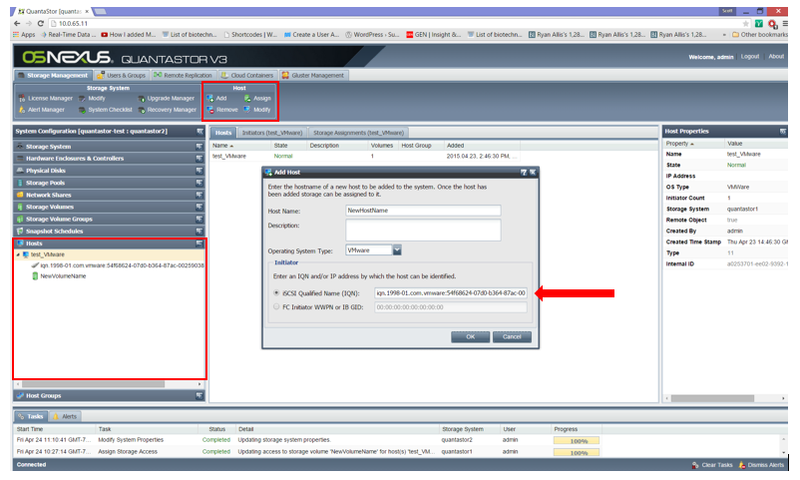 QuantaStor, certified for use with VMware ESXi, makes it easy to access iSCSI targets using the software iSCSI adapter built into VMware. The great thing about using iSCSI is that it’s fast, supports multipathing for increased reliability and provides better performance without the need for specialized hardware as would be the case with Fibre Channel or Infiniband. 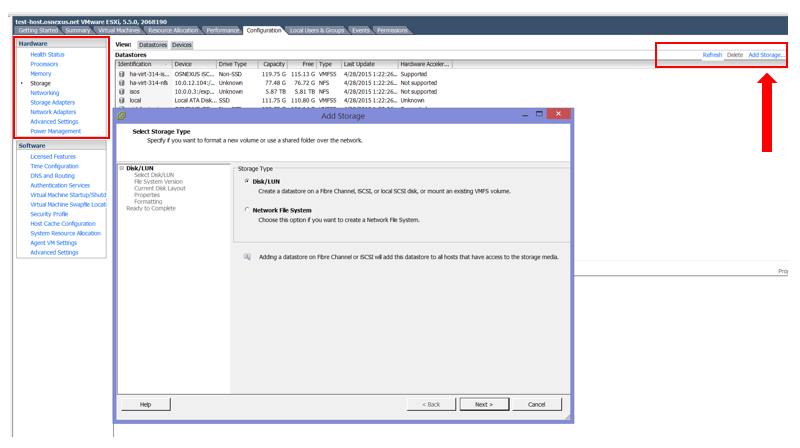 In this article we’ll be going over the basics of getting VMware configured so that you can start provisioning VMs using a QuantaStor-based VMware Datastore using iSCSI storage. 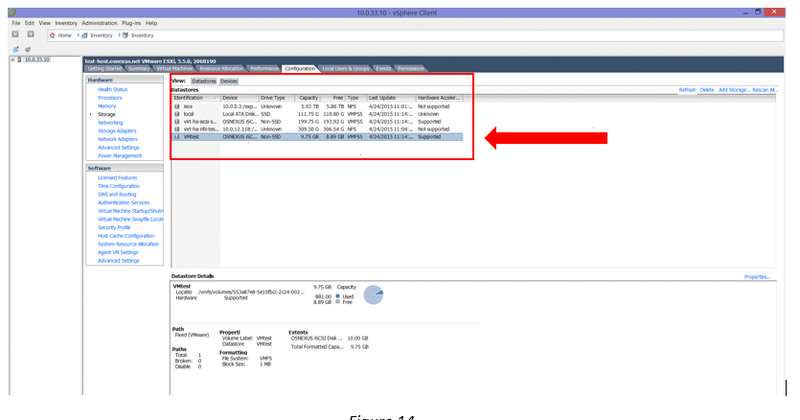 The next step is to map the VMware host to the target iSCSI server so that the QuantaStor Volumes can be seen in the iSCSI Software Adapter Details section as in Figure 5. 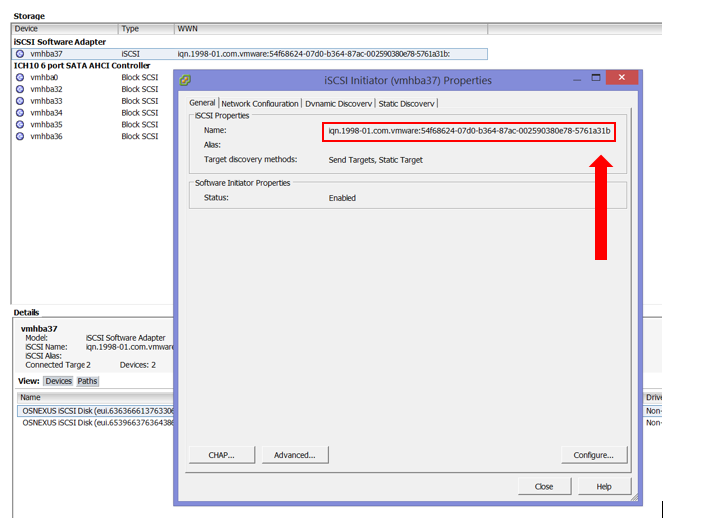 Once again, right click the highlighted iSCSI adapter or click on the “Properties” link in the bottom right of the vSphere client to bring up the iSCSI Initiator Properties dialog box. 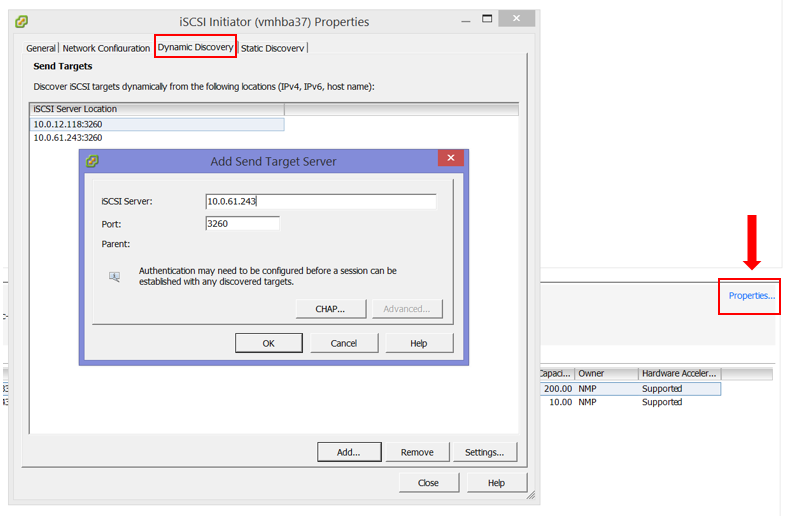 Click “Dynamic Discovery” and then add the IP address of the QuantaStor appliance to iSCSI Server in the “Add Send Target Server” dialog box. 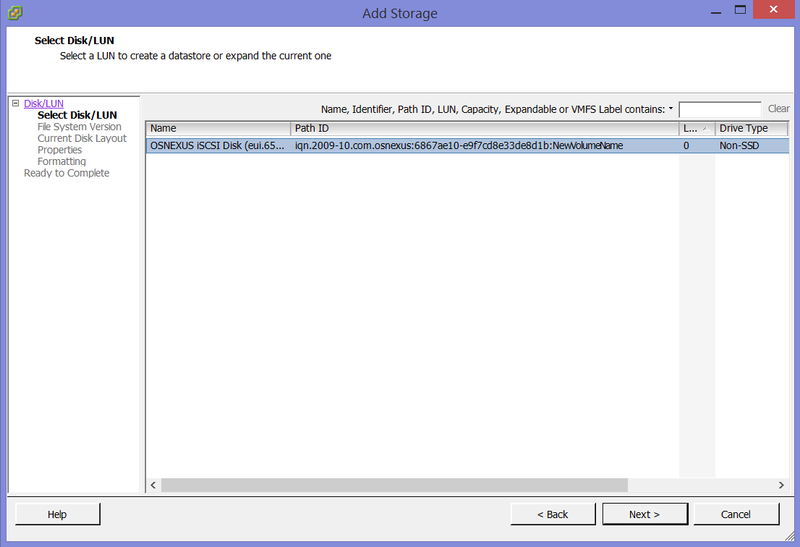 (Figure 6) Click “Rescan All” and in the detail section you should now see the QuantaStor storage volumes and their associated eui identifiers as seen in Figure 6. 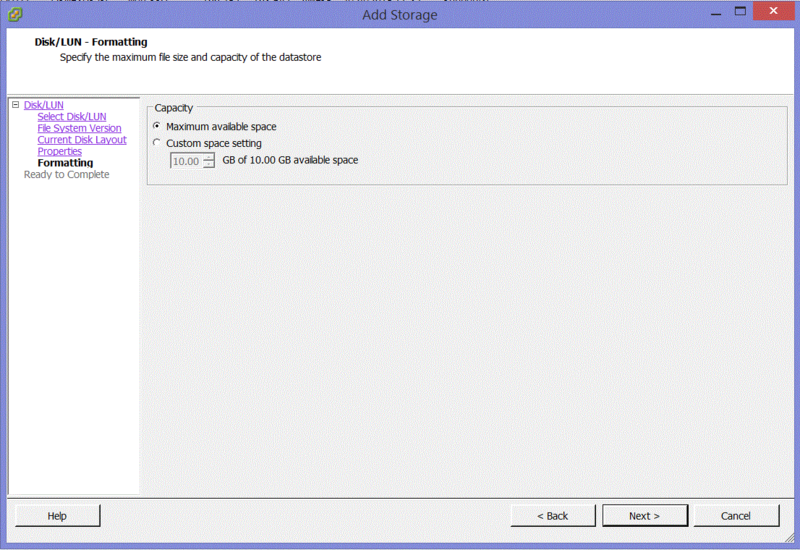 Now you can begin provisioning storage from your new Datastore(s) for existing and new VMs. 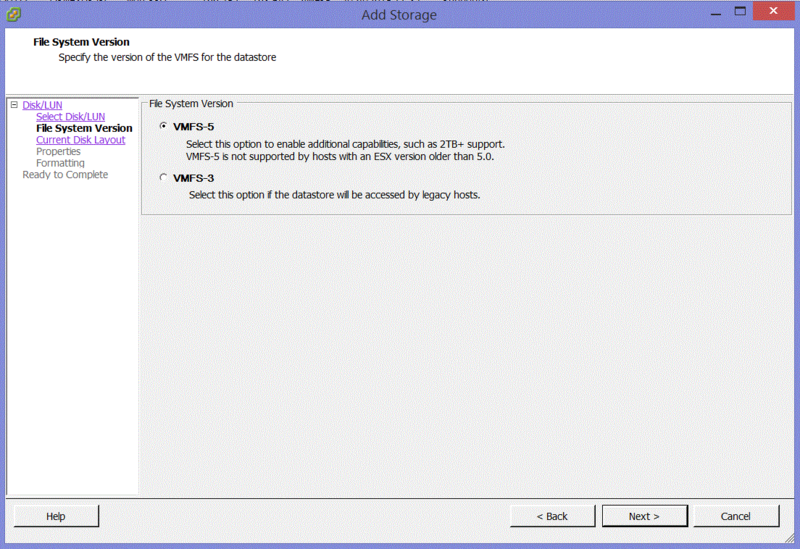 For more information about managing vSphere storage for ESXi click here.